Sometimes a game gets sold out so quickly that many people are left wanting it, but can't get it. Sure, there's the secondary market, but the markup can be insane. Thankfully, for those that missed out on The Shared Dream, there's a reprint run being funded on Kickstarter now. But more than just a reprint, there's an expansion they're looking to bring to the game, too. The Shared Dream is a 1-4 player cooperative board game set in the world of ODAM Publishing's tabletop RPG Of Dreams And Magic. It sees a group of characters wake up from the exact same terrible dream, only to discover it's coming to life in the real world. Each time the game is played, a Shared Dream scenario is chosen, with each one providing a different set of objectives, enemy mechanics, and unique Nemesis. Each scenario also contains its own set of Personal Reflections, mini-stories each character must progress through in order to contribute to a victory. 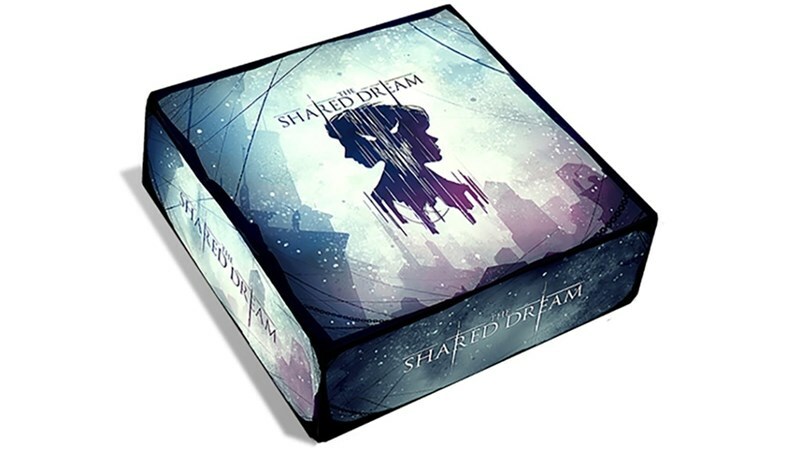 With 5 scenarios to choose from, 10 unique playable characters, and a modular city that changes with every playthrough, The Shared Dream combines the strategy and replayability of a board game with the mood, theme, and storyline of a RPG. The Kickstarter's closing in on 2x its funding goal with still 29 days left.